London, 30 Nov 2011 -- The European Commission&rsquo;s proposals to reform the audit market represent a missed opportunity to learn the lessons of the crisis, meet the needs of investors and help enhance audit quality across the European Union. In the aftermath of the financial crisis it is right to consider whether additional reforms should be implemented regarding the role of auditors. But key to any reforms should be whether they aid the auditor&rsquo;s objectivity, independence and professional scepticism and enhance audit quality. PwC strongly supports reforms which enhance audit quality and remove artificial barriers to competition within Europe. There are therefore many aspects of the EC proposals which PwC supports including increased transparency arising from more informative audit reports, stronger audit committees, better two-way dialogue between auditors and financial services regulators, improvements to the mobility of auditors within the EU, and a review of audit firm ownership restrictions. 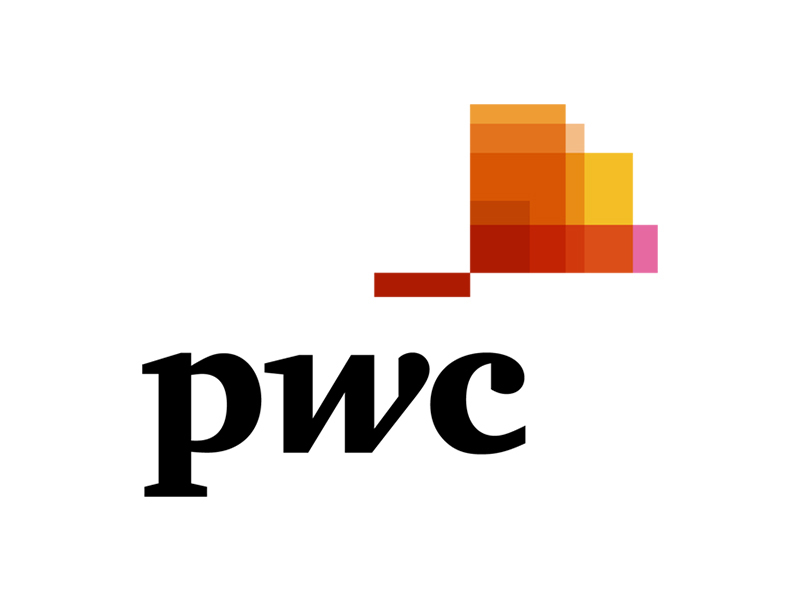 PwC also supports the consultations initiated by both the IAASB and PCAOB (the two main international audit standard setting bodies) to look at ways in which auditor reporting might be modified to better meet the needs of investors. However, many of the measures proposed by the Commission, such as audit-only firms and mandatory audit firm rotation, will not have a positive effect. They will reduce audit quality, raise costs – which businesses have indicated is a huge concern at a time of economic crisis across Europe- and risk putting Europe at a competitive disadvantage. The Commission has not provided any concrete evidence demonstrating any positive impact of these proposals on audit quality. In addition, neither the Commission&rsquo;s own consultation process nor recent independent survey evidence suggests there is widespread support across Europe for proposals such as audit-only firms and mandatory audit firm rotation. 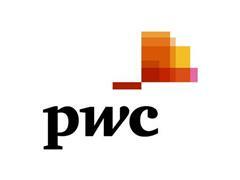 Ian Powell, Chairman of PwC UK and head of the PwC region that covers the European Union, said: &ldquo;There are lessons to be learnt from the financial crisis and we fully support evidence based legislative reforms that would enhance audit quality and remove barriers to competition. &ldquo;In particular we support measures that will promote high quality audits and a dynamic and vibrant profession, and most importantly confidence in the financial information being reported to the markets. &quot;These include: auditor &lsquo;EU passports&rsquo;, which would increase mobility for suitably qualified professionals in the European Union; removing any artificial barriers to entry for smaller audit firms such as legal covenants which require the use of a large audit firm; and increased dialogue between the regulators and auditors, which would simultaneously enhance the value of audit whilst addressing other concerns around independence and market structure.